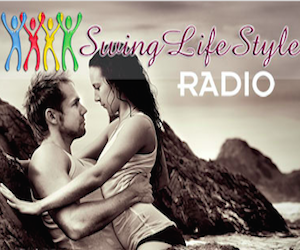 Disclaimer & Disclosure | The Aussie Swingers. We Swing Around the World! Let it be known that I’m an affiliate of some of the products that are recommended to you here on www.theaussieswingers.com As a result, I do receive a small referral fee or commission if you purchase the products mentioned here on this website. The amount of commission that I am to receive will vary from product to product. The information being shared with you on this website is purely based upon my own experiences, opinions and views. Any claims about any of the products or services, should be verified with the provider, owner, manufacturer or the other party in question. I do strive to keep all of the information on this website updated and as accurate as possible, however, I do not guarantee it. This website has been created to be used for general purposes only, and it does not constitute legal or other professional advice on any of the subject matters contained within. I will accept no liability for any loss you may experience, whether it be directly or indirectly, as a result of your reliance upon information that is contained here on this website.